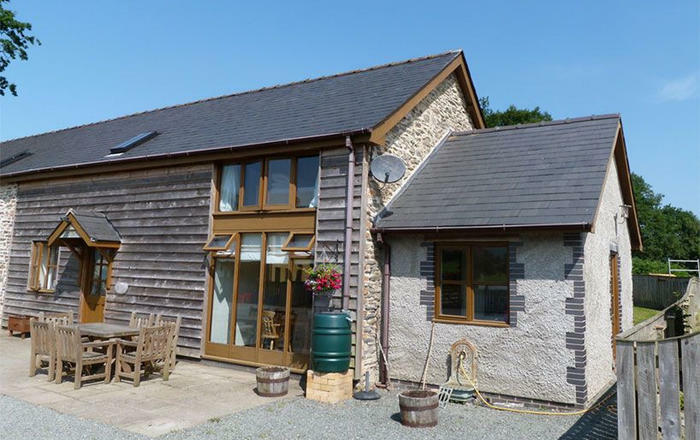 Set at the meeting of the rivers Wye and Irfon in the Wye Valley, Builth Wells is a bustling market town perfect for walking and cycling short breaks in the UK, as well as the ideal base for visiting the Royal Welsh Show. 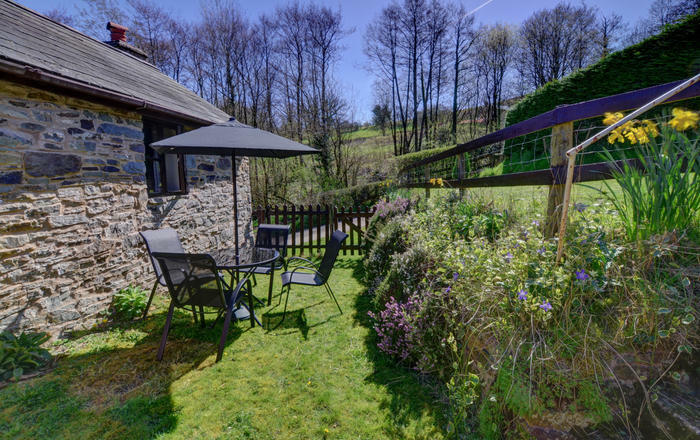 Short breaks in Builth Wells have been popular for centuries with the Victorians and Edwardians flocking to try its spring waters. 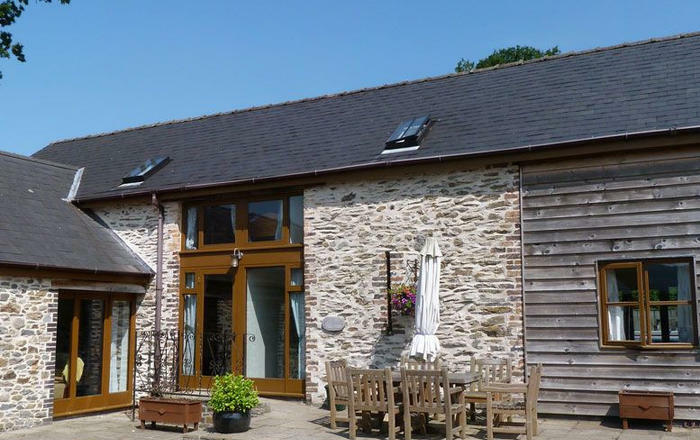 These days our holiday cottages in Builth Wells provide the ideal base from which to make the most of the ample outdoor activities in the area. 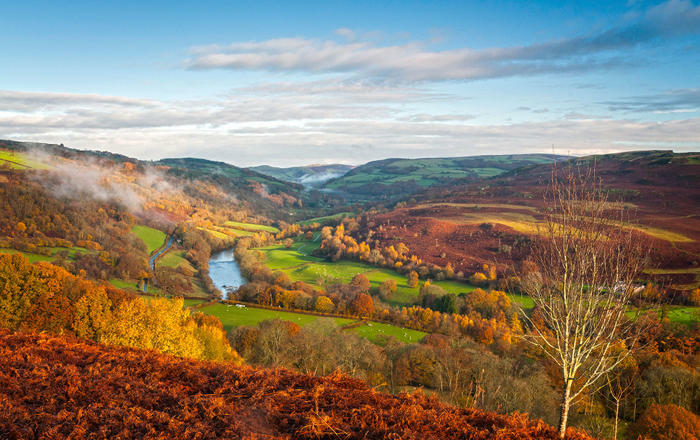 Active types can pick up the trail of the Wye Valley Walk, or explore the northern and southern sections of the National Cycle Route 8. 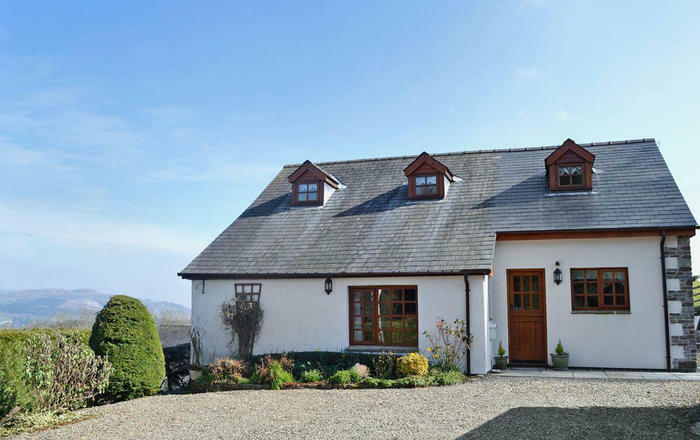 We have a great selection of holiday cottages in Builth Wells, many of which are dog-friendly! Check them out today.